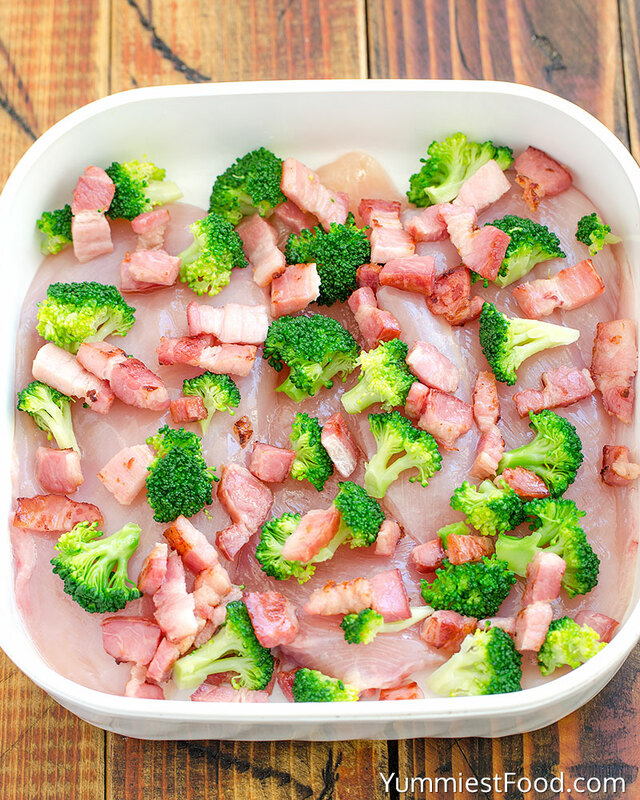 BROCCOLI CHESSE BACON CHICKEN – This is simple and easy meal for whole family. 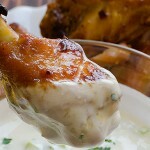 It is great idea for weekend lunch or dinner! 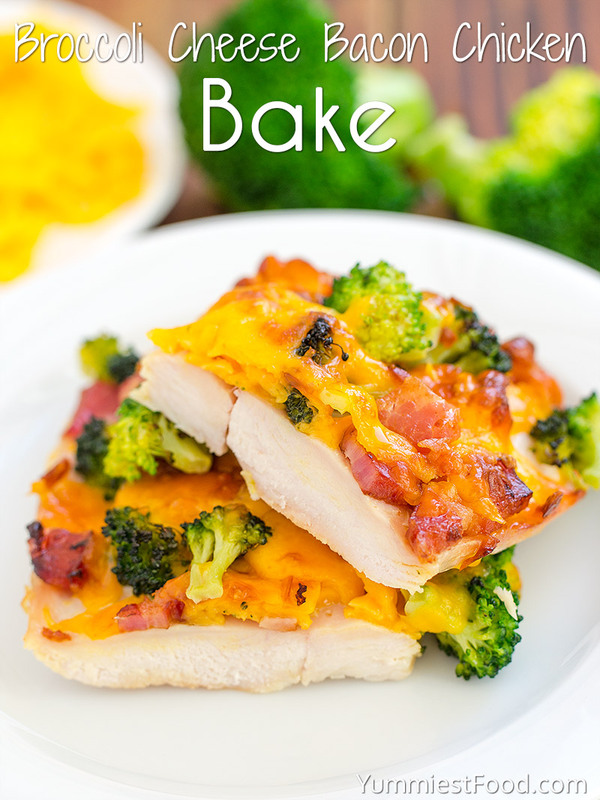 Delicious Broccoli Cheese Bacon Chicken Bake is one of the most delicious dinner recipes you will try. 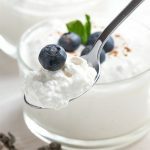 Everyone loves this recipe. 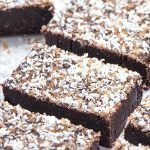 If you are looking for an incredible, delicious and healthy meal to feed your family, this is it. 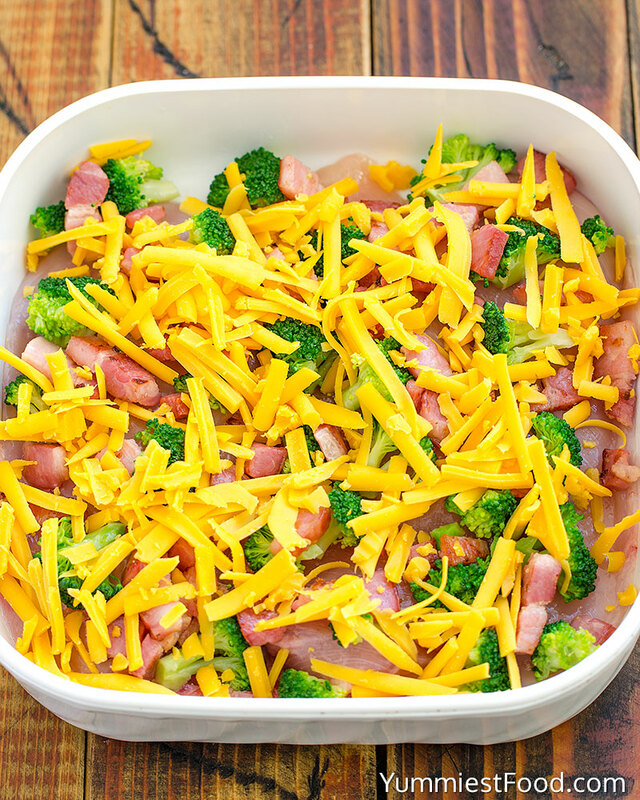 This Broccoli Cheese Bacon Chicken Bake is one you will love and even the kids. I am someone who really likes to spend time in the kitchen preparing dishes for my family and friends. I usually make something which my children like but I must say that they eat almost everything. Of course I have these days when I am busy so I prepare something quick and easy but tasty such as Broccoli Cheese Bacon Chicken Bake. Fresh and colorful vegetables, chicken, cheese, bacon and your delicious meal is at your table. 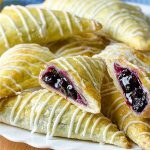 My mom has been making this recipe for years. 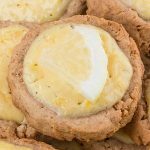 It is always been a family favorite and I do as well for my family. The broccoli and cheddar flavor combination is a really good one that I never tire of reinventing in different dishes but this recipe is one that I keep coming back to again and again. I recommend that you blanch the broccoli before adding it on top of chicken because blanching the broccoli makes it moist and brighter in color. 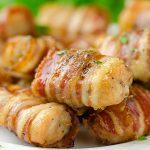 Since this Broccoli Cheese Bacon Chicken Bake is so simple it is a good idea to use quality ingredients including broccoli, chicken breasts, bacon and nice cheddar cheese. 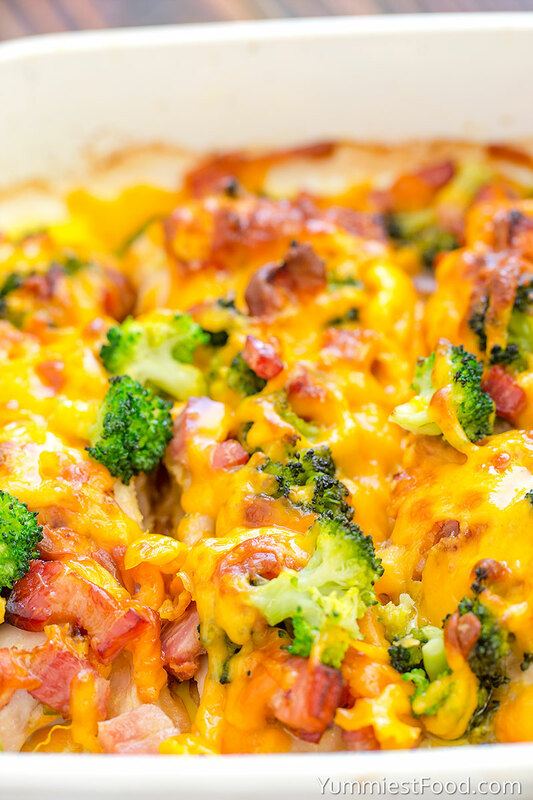 You need to give it a try to this Broccoli Cheese Bacon Chicken Bake. This recipe is full of flavor. 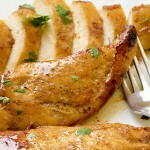 Your family will like it very much this easy and quick dish. If you want to make something fine this is right choice for you. Your family needs to be happy when you are sitting at the table. Just throw all ingredients together and bake. Enjoy! 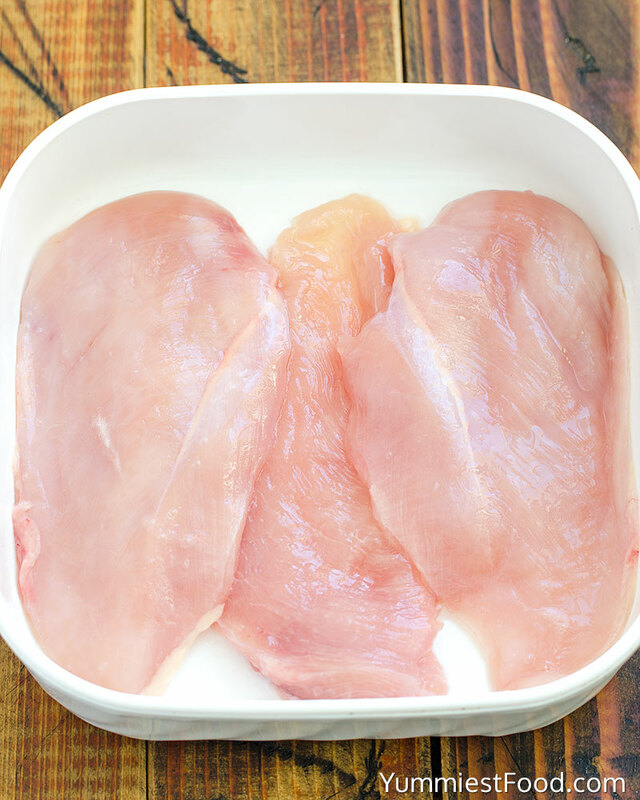 BROCCOLI CHESSE BACON CHICKEN - This is simple and easy meal for whole family. 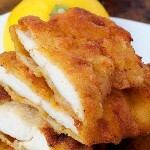 It is great idea for weekend lunch or dinner! To blanched broccoli place the broccoli in boiling water for 1 minute until it turns bright green and then run under cold water.